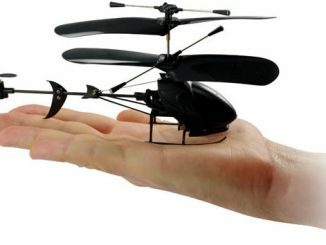 There’s still room for at least one more tiny super-lightweight RC helicopter before this day is over (we had the Firefly earlier today). 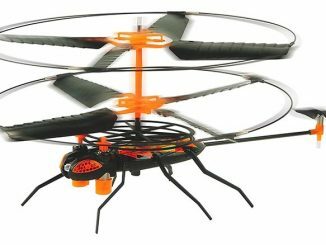 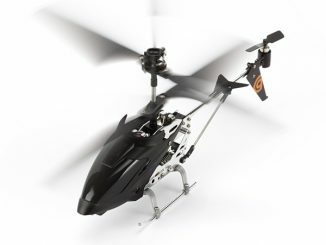 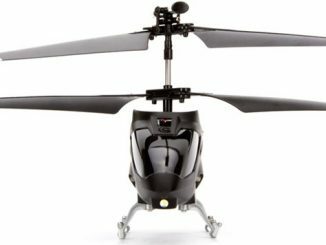 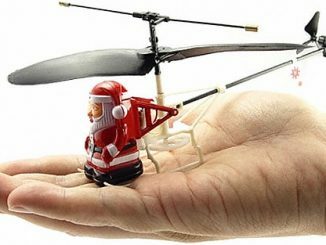 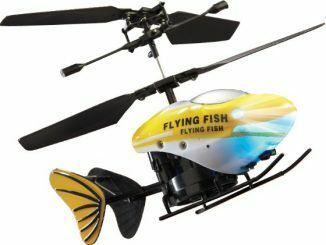 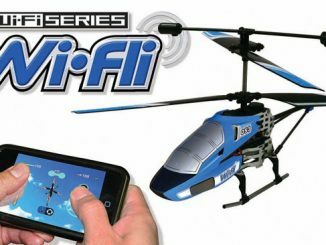 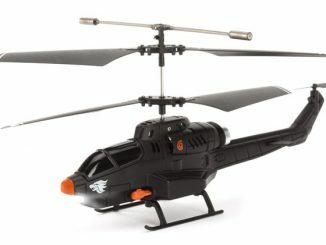 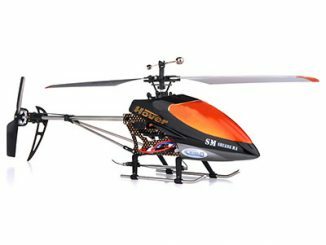 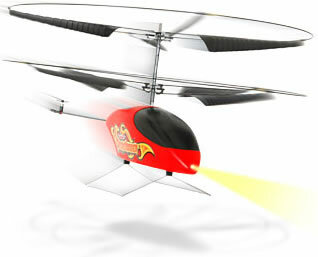 Blade Runner 2 ($122) is an easy to fly mini helicopter, thanks to its counter-rotating double blades – a function that eliminates the torque spin you get from a standard single rotor helicopter. 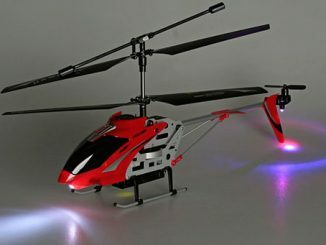 Here you have a trim slider to help you control the amount of torque and finding the perfect balance. 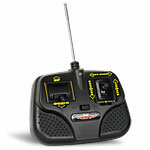 Transmitter with central trim control knob for accurate adjustment, and convenient jack plug connectors. 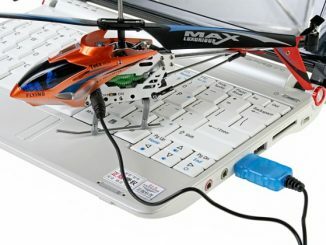 Requires 1x 9V battery for transmitter (not included).